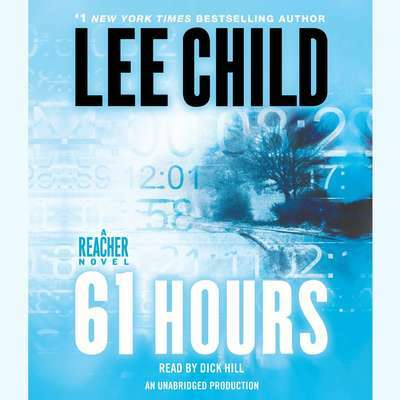 61 Hours - Audiobook | Listen Instantly! In 61 Hours, Lee Child has written a showdown thriller with an explosive ending that readers will talk about for a long time to come. 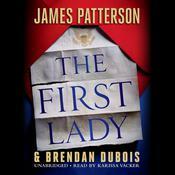 Download and start listening now!
" 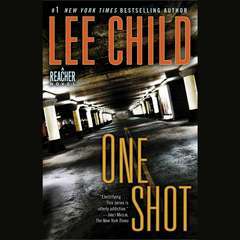 Good, fast-paced action. Just what I needed right now. " 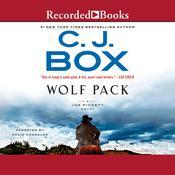 " nice enough fast paced thriller and a good speaker. " 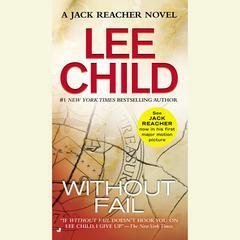 " This is my first read by Lee Child and I thoroughly enjoyed it. 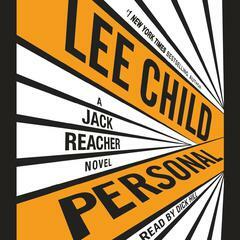 His main character is a retired army colonel named Reacher. 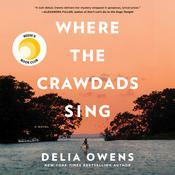 He is a drifter wno ends up in a small town in South Dakota in the winter, when a bus he is riding goes off the road. 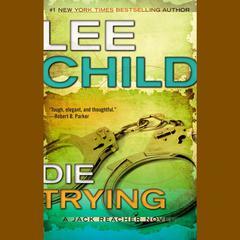 He then becomes entangled in a drug case and several murders, which he solves in 61 hours. 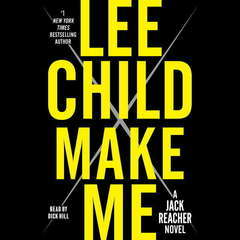 I am noe reading my second Reacher novel. 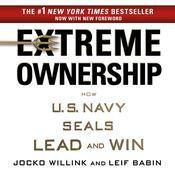 A great fast moving read. " 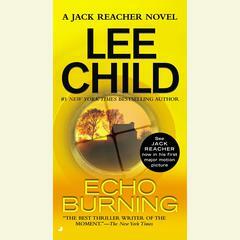 " My first Jack Reacher and it was a great read. 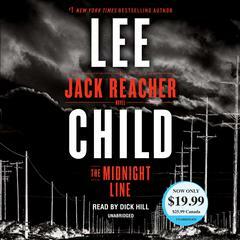 Guess I will have to check out the first thirteen Jack Reacher novels. " 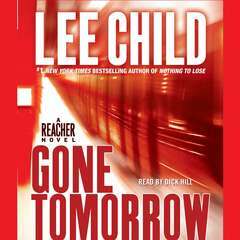 " The saddest of the Reacher books for me, by far. " 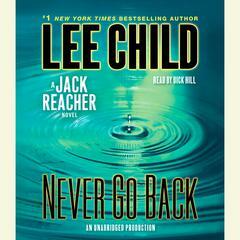 " Another fun adventure with Jack Reacher... This one felt a little forced - like the local police are really going to open up to a stranger and respect his opinion as much as they did. But I was really proud of myself for seeing one of the plot twists before it happened. Not long before it happened, but still! " 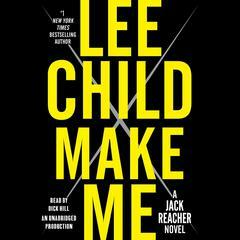 " Reacher does what he does best and this was as good as any L Child novel. 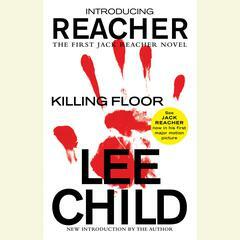 I've read all his stuff since 1998 when I read Killing Floor. Great action and character. " 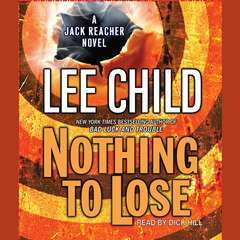 " I absolutely love Jack Reacher books "
" Great book but not too happy with the ending. Why didnt he say what happens to reacher...probs to sell more books! " 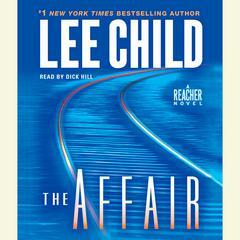 " Another amazing Reacher story! 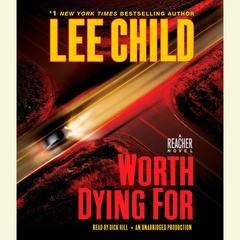 For Reacher fans this book was exactly what you would expect, great action and a nice twist at the end! Well worth the time to read! " 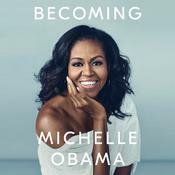 " Really enjoyed it and it has a to be continued. Intriguing. 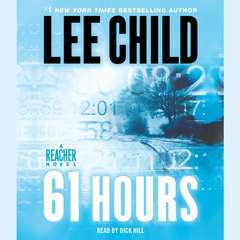 Reacher on top form. 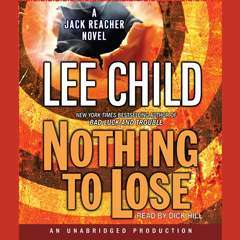 Great read "
" Intriguing situations make Jack's actions exciting. (Six year old reactions to monster--interesting test.) "
" Ok for the middle school library "
" love the reacher series.. "
" Great read one of the best jack reacher books I've read highly recommend. " 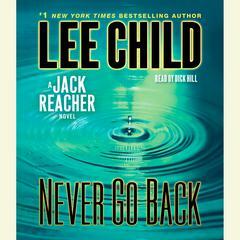 " I love Jack Reacher "
" If you like Jack Reacher novels, this is another good one. " 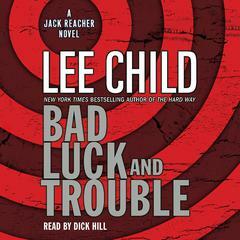 " Great Ending as always. "